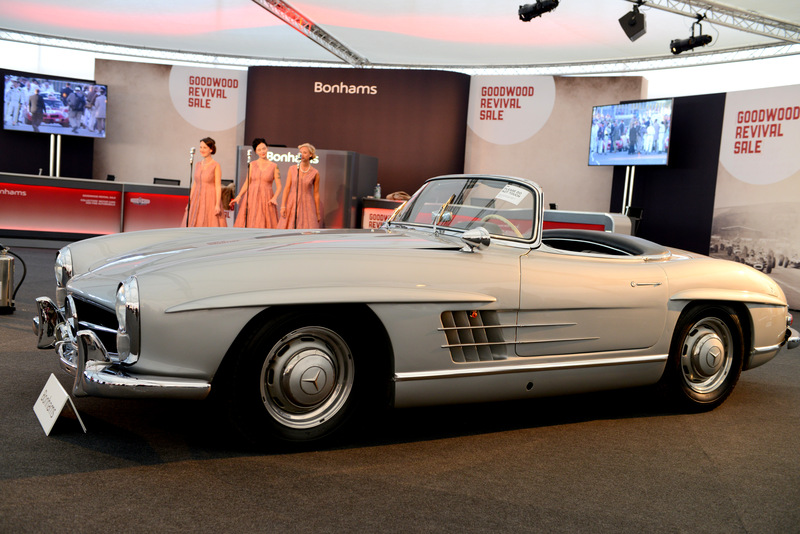 Bonhams Goodwood Revival Auction held in September 2018. The star of the sale was undoubtedly the Shelby Cobra Competition Roadster. Photographs by Marcia White for Join The World. Created to spearhead Mercedes-Benz’s return to competition in the post-war era, the 300SL debuted in the 1952 Mille Miglia, finishing 2nd and 4th overall. Wins in the Carrera Pan-Americana and at Le Mans followed. The 300SL was on its way to becoming a motor sporting legend. 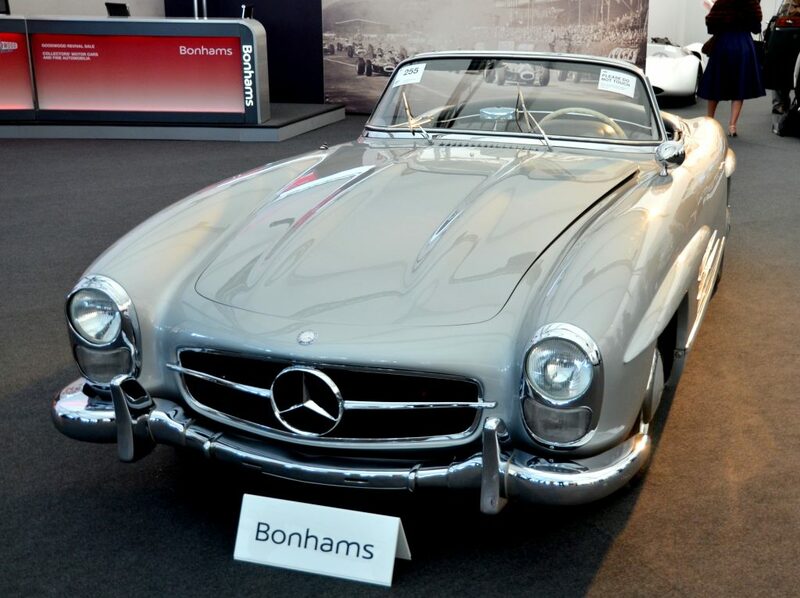 1957 Mercedes-Benz 300SL Roadster sold at Bonhams Auction. Offered in the original scheme of Silver Grey Metallic, in which it was delivered new. A file of history, including a recent Mercedes report, several instruction manuals and other factory publications, accompanied this car. Alongside their Gullwing predecessor, 300SL Roadsters are renowned long-distance tour cars. Early ’57 examples such as this are being accepted for many Mille-style retrospectives. Lot 223 the 1964 Shelby Cobra Competition Roadster. 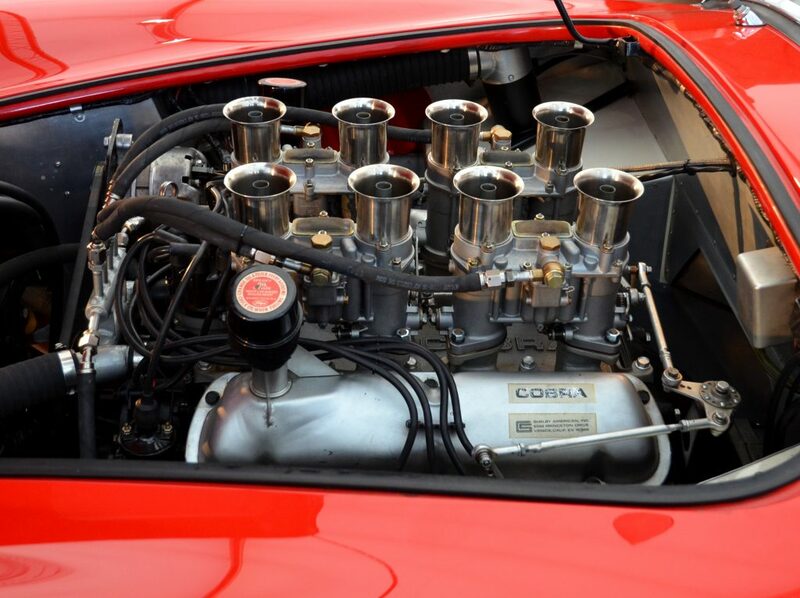 One of the rarest of all Cobras: a ‘Factory-Prepared Competition Car’, prepared to full race specification by Shelby. For the use of favoured privateers, in this case ‘Gentleman’ Tom Payne. Taken together with the ultimate ‘Cobra Factory Team Cars’, raced by Shelby American, only 32 of these ultra-desirable works specials were made. 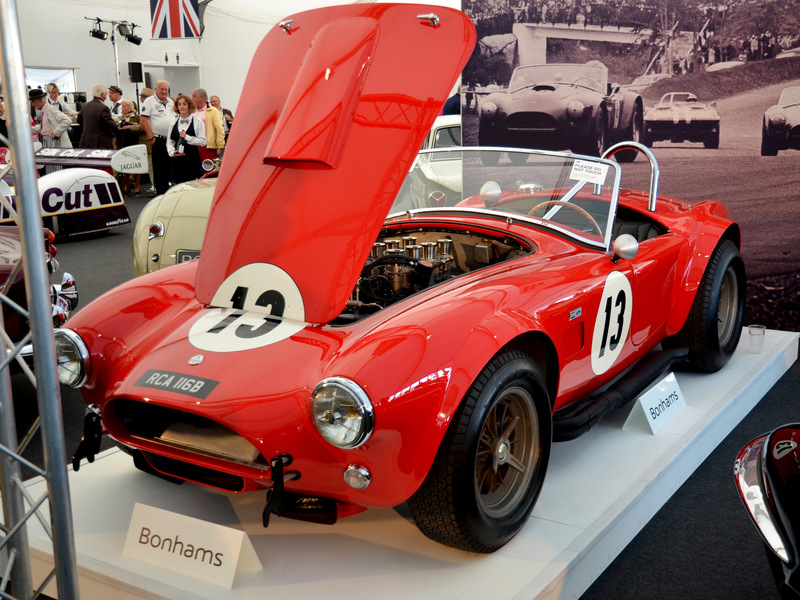 Offered for sale from a prominent private collection, this Cobra was purchased by the vendor at a UK auction in 2014. Possessing impeccable provenance and a proven front-runner during its early and subsequent historic careers. An expertly restored, factory-specification competition Cobra, the ideal entrant for high-profile events such as the Tour Auto, Le Mans Classic and, of course, The Goodwood Revival. 1964 Shelby Cobra Competition Roadster, the ideal entrant for high-profile events such as the Goodwood Revival 2018. 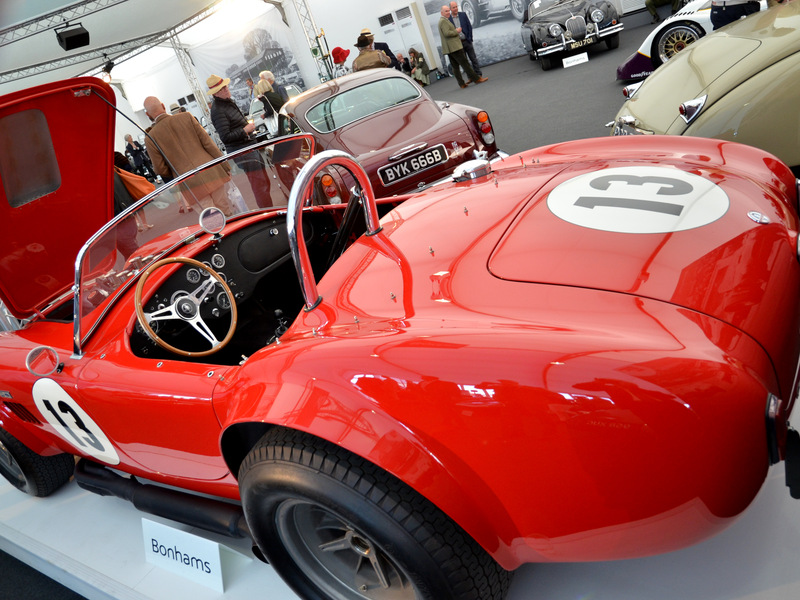 Lot 223 The 1964 Shelby Cobra Competition Roadster sold at auction for £1,359,000.00. 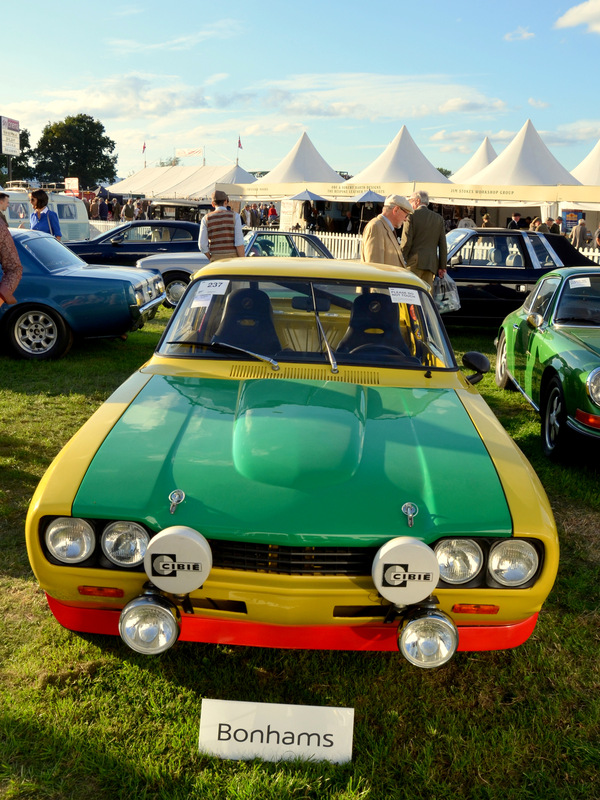 Lot 237 the 1972 Ford Capri Competition Saloon to RS Specification. Fully restored and built to RS rally/race specifications in 2017. Although never raced, this car is ready for immediate use in international events such as the Tour Auto, Tourenwagen Classics and the Goodwood Revival. Lots 237 the 1972 Ford Capri Competition Saloon sold at auction for £29,900.00.